This Diamond Peel & Reveal is a 2-step treatment which is like having a professional Microdermabrasion treatment without leaving your house. T he Exfoliator contains Papain (papaya enzyme) to lift & remove dead skin cells to reveal a rejuvenated complexion, while the Activator stimulates cell turnover with a ‘micro-vibration’ motion creates momentum to renew the skin’s surface. Advanced ‘micro-sponges’ swell to absorb minute impurities. 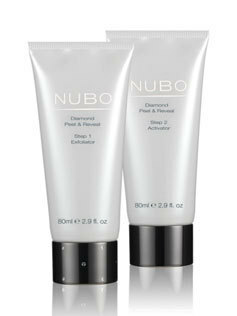 Micronized diamonds are at the heart of the Diamond Peel & Reveal and leave skin radiant and glowing with youth. NuBo’s luxurious products are cleanly formulated and completely free of Parabens, SLS, irritating Petro-chemicals, synthetic colours and fragrances. With your index & middle finger start rubbing the emulsion in a circular motion until it forms into little balls. 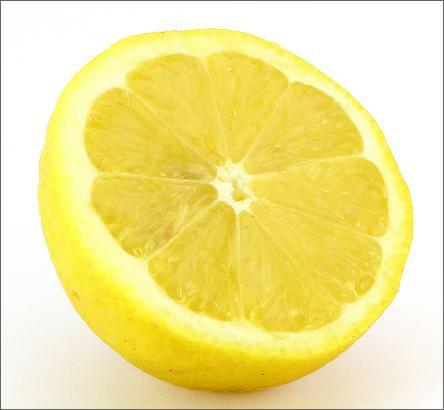 Do this until your face looks fresh and peeled. 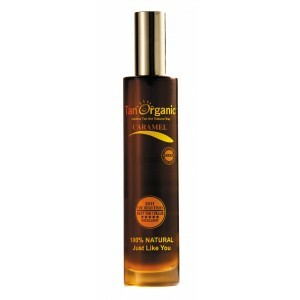 With having so much experience with feet and running her own clinics for over 10 years She has designed and developed her own organic Emu product range. 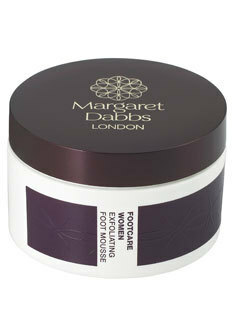 One of top selling products includes this beautifully scented foot scrub. This Exfoliating foot moose contains Ground Tea Tree Leaf and Pumice Feel the scrub work to remove the dead layers of skin and replenish using Emu Oil,leaving your feet silky soft . I hope you enjoy some of these products as much as I did!